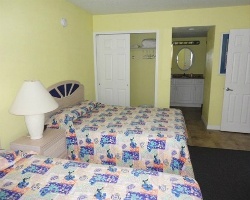 *Sand and Surf Condominium* is located directly on the sands of famous Daytona Beach! 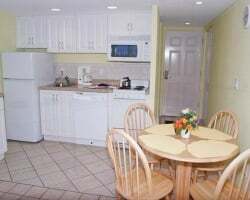 In addition to its prime location, this resorts also features a spacious suites with kitchens, a heated outdoor swimming pool with lounge chairs, a tennis court, and a picnic area. Nearby is the world-renowned Daytona International Speedway! 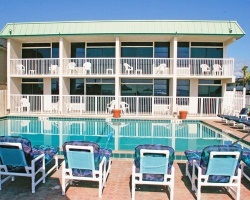 For more information about this resort, visit www.sandandsurfresort.com. Floating week in sunny and exciting Daytona Beach Shores! Resort is right on the beach! Buyer May Receive A Title Fee Credit, Inquire For Details! 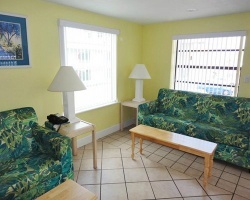 Great resort located right on the beach with great entertainment nearby! Buyer may receive a title fee credit, inquire today! Located right on the sands of Daytona Beach! Preferred Red Season Access! Buyer may receive a title fee credit, inquire today!